If you have Insulin Resistance, Type 2 Diabetes or Polycystic Ovarian Syndrome, research shows you will benefit from following a low Glycaemic Index Diet. Read below to find out all about the Glycaemic Index & how it can help. The glycemic index or GI ranks carbohydrates on a scale from 0 to 100 according to their effect on blood glucose (sugar) levels. 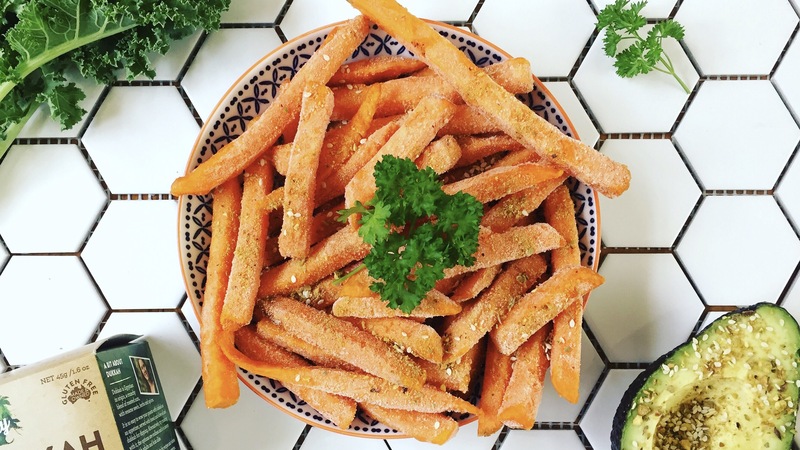 Foods with a High-GI are digested and absorbed quickly causing spikes in blood sugar levels. 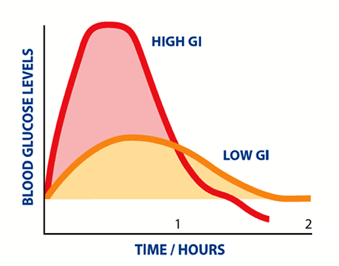 Foods with a Low-GI are digested and absorbed slowly, providing a gradual rise in blood sugar levels. Include at least one low-GI food at each meal and snack (if you eat a carbohydrate food).